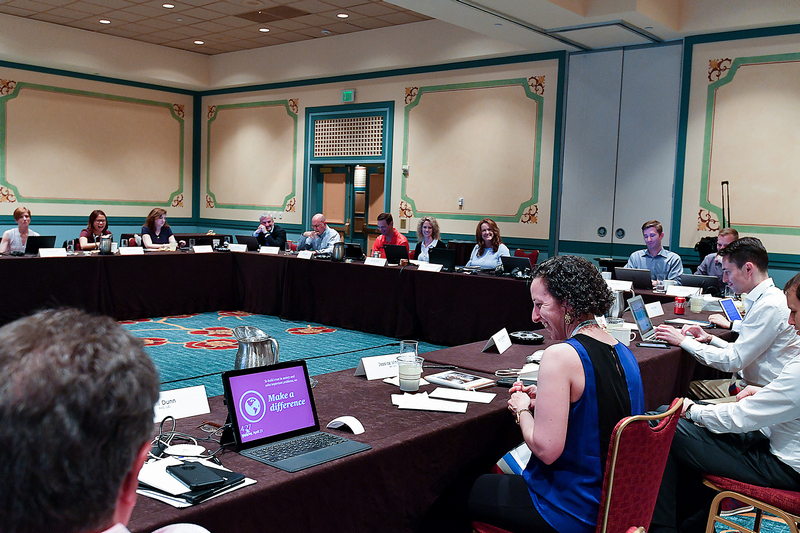 GEO's Issuer Advisory Council members meet on a regular basis to have dynamic dialogue regarding global issues with peers from around the world and offer advice on GEO matters from issues as complex as the organization's strategic direction to practical matters such as future conference locations. Open to interested issuer members. 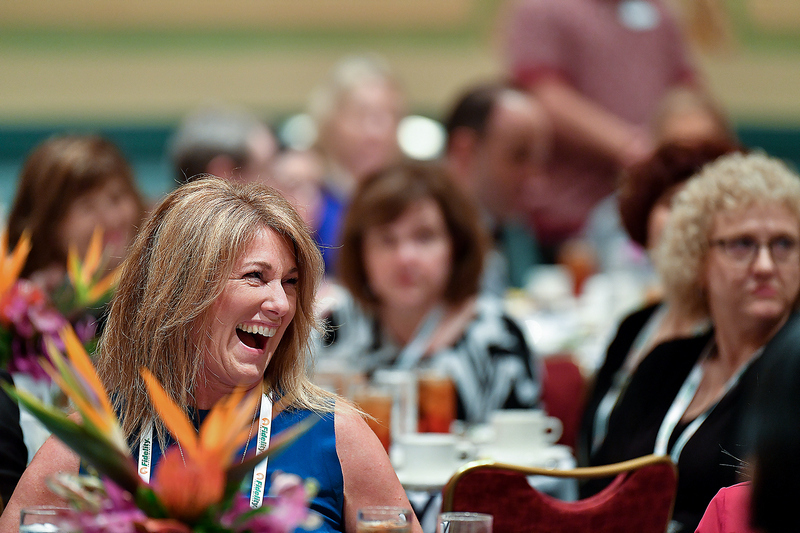 Meet up with familiar faces and get connected with new friends at GEO's signature annual issuer-only roundtable and luncheon. 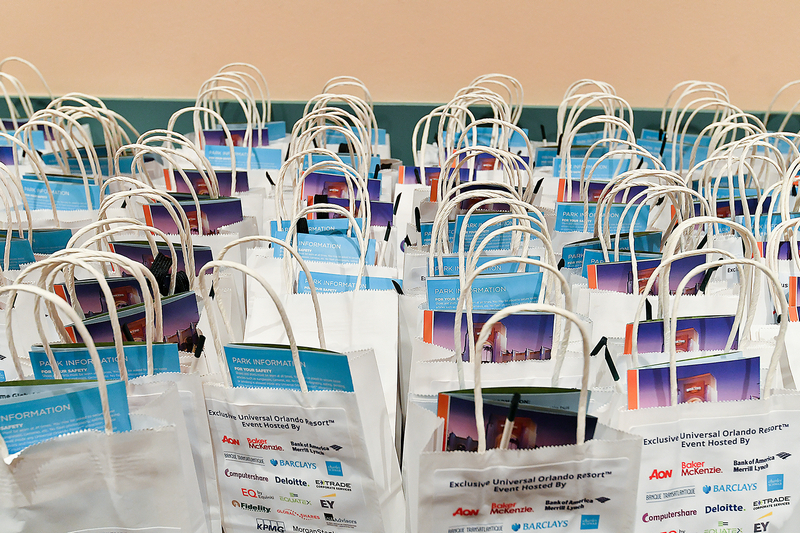 Join us as we kick off GEO's 20th Annual Conference in style! 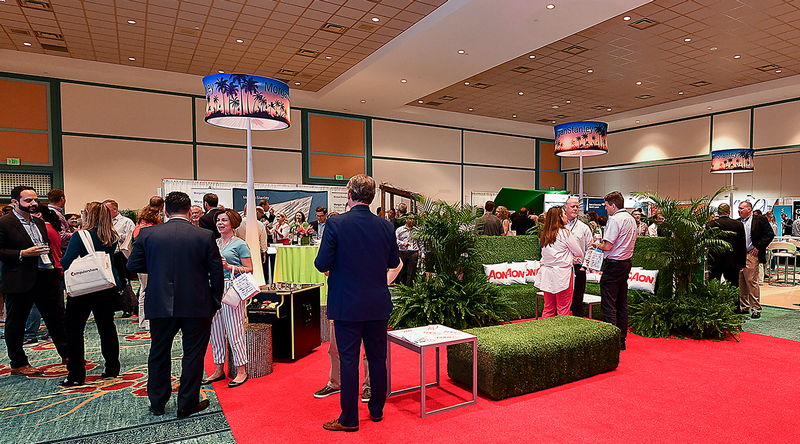 The Opening Reception is the perfect opportunity to catch up with old colleagues and contacts, visit the exhibitors and make new acquaintances. This breakfast is for delegates who are attending the Conference for the first time to meet and network with each other. 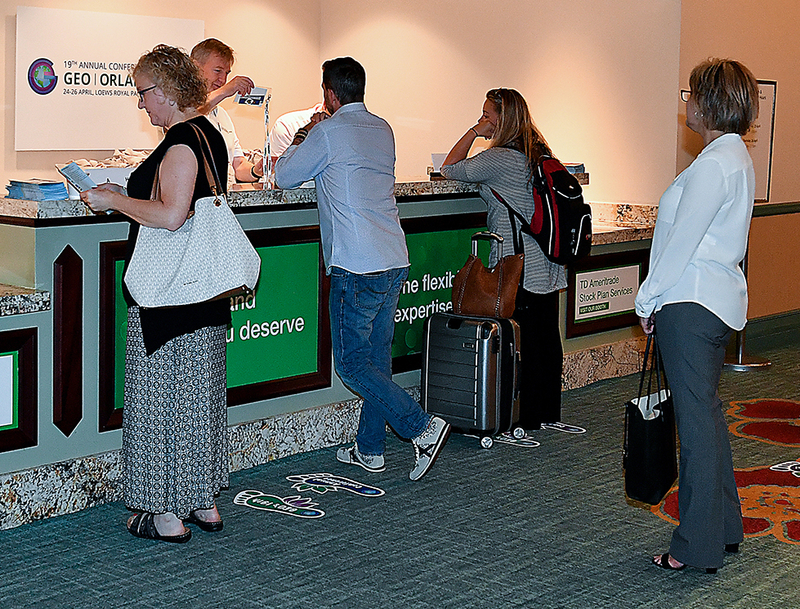 Stop by to network and meet staff members and volunteers who will help answer questions and provide direction for navigating the program and the hotel. Look for other newbies who'll have a bee on their badge and say "Hi." GEO's Partner Alliance Council is an elite group of GEO providers who come together on a periodic basis to provide advice on GEO matters from issues as complex as the organization's strategic direction to practical matters such as future conference locations. If you are looking for ways to be more involved, this is the place for you! 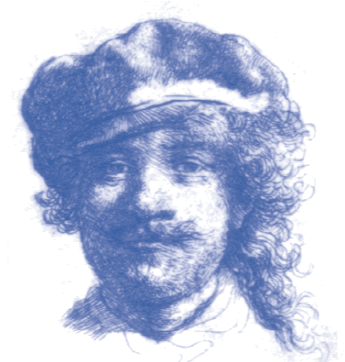 The Partner Alliance Council meeting is open to interested provider members. Join your colleagues and peers on the Wednesday evening of the conference for the illustrious annual GEO Awards Dinner and Presentations and After Party Celebration where GEO will recognize and celebrate the achievements of companies who have demonstrated leadership and innovation in support of cutting edge equity and executive compensation plans. Dress for this evening is black-tie, formal or business. 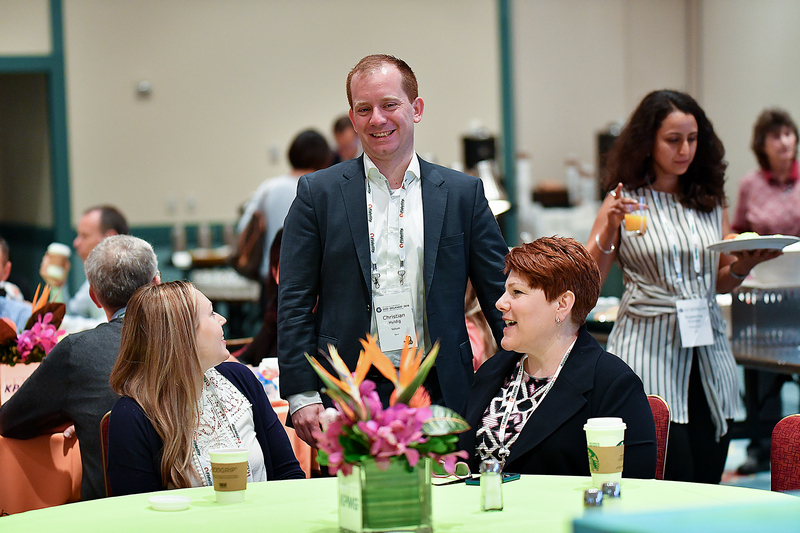 Meet with fellow chapter leadership teams from around the globe to share fabest practices for launching and sustaining productive chapter meetings and events. Current chapter leaders as well as anyone interested in a chapter leadership role are welcome to attend this meeting. The Heineken Experience is an attraction located at the Heineken's first built brewery in Amsterdam's city centre. In 1988, the brewery was closed due to the inability to meet the high demand. 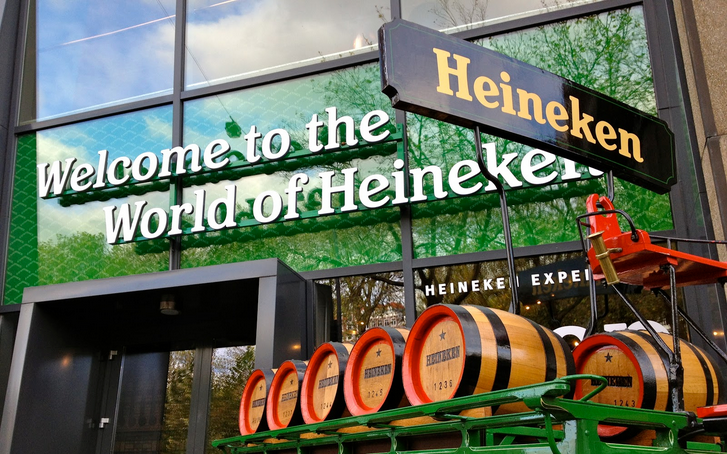 Nowadays, you can learn about Heineken's® heritage, brewing process, innovations, sponsorships and what it takes to serve a star in a special GEO attendee guided tour. Post tour, you are invited to enjoy networking refreshments. Register for the conference before 22 March and save up to 560€ per delegate on the regular GEO Member Issuer and Provider rates!